Food fixes everything. Hasn’t it been true for you? Lip-smacking food are up for grabs at Ground Zero Food Hub! From the classic pulutan to ramen, the place is definitely gonna surprise you! You eat when you’re stressed. You also offer food to visitors. 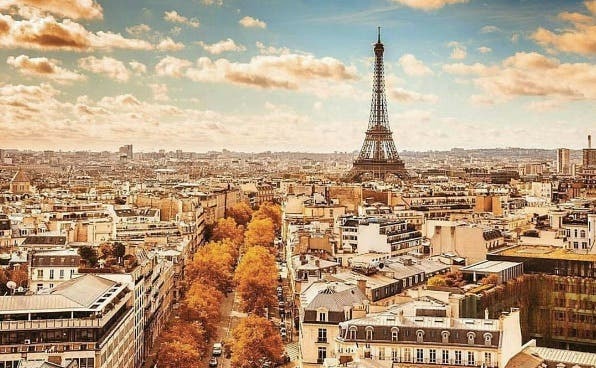 You travel to different places to try their cuisines and eventually learn their culture. This fried rice tasted authentic! The Gyoza, however, needed a little more filling. Overall, not bad for an authentic bowl of fried rice! Ground Zero Food Hub is a joint effort of two siblings who are passionate foodies. M-A and Mark Villanueva, along with their family, love to go to different places just to go on a food trip. The two siblings envisioned the place to be a community, where food lovers can enjoy, relax, and bond with their families and friends. Because, the family that eats together, stays happy together! This is M-A and Mark’s family and friends. It’s always a feast on weekends for them. 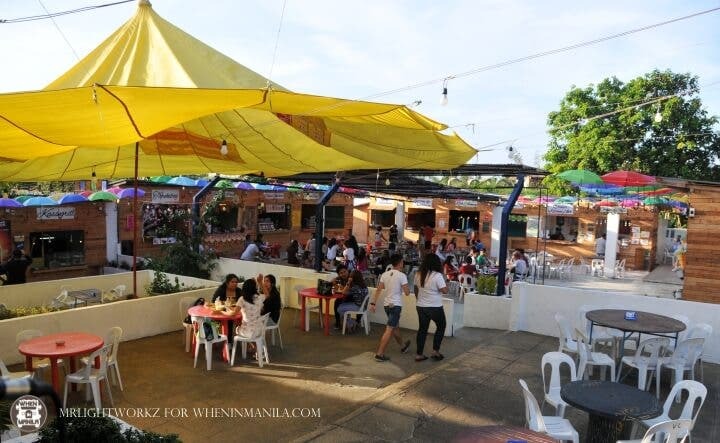 Ground Zero Food Hub has a total of 22 food stalls and is branching out to SM Trece Martirez in June 2017. Each stall offers different cuisines. They have Filipino classic pulutan such as Isaw, Kwek-Kwek, Squid Balls, Kikiam, Dynamite, and more. I love Dragon Ballz’s pulutan platter: Kwek-Kwek, dynamite, squid balls, and kikiam all on one plate. If you’re craving for Tokwat’ Baboy, I suggest partnering it with lugaw or Goto!! Moreover, if you’re yearning for Nachos, Fish/Chicken, and fries, name it, they have it too! 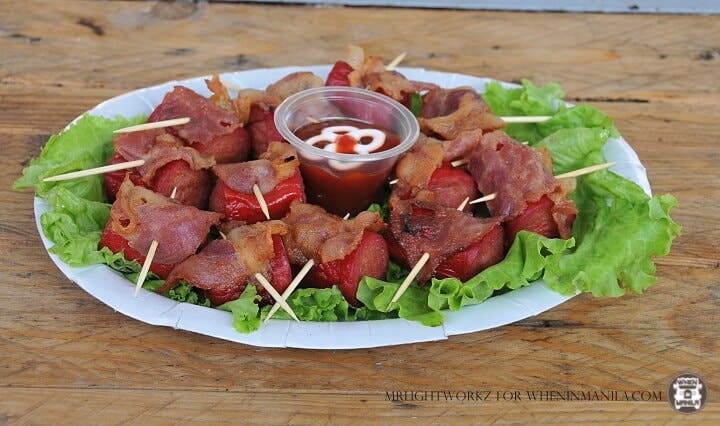 Of course, the all-time favorite Pinoy street food is available there! If you’re bringing your family and want to have a feast, don’t fret as they have Bulalo, Sizzling Porkchop, Shawarma, and Oriental Noodles. What I love about Ground Zero is, it’s a kid-friendly place. One of the stalls offers hotdog sandwich and hotdog with bacon on sticks. Also, a mouth-watering burger awaits you at Ground Zero Food Hub. Oh, are you into healthy stuff? Ground Zero Food Hub got your back! They have fresh fruit juices, shakes, fish viands, and more! You must try their Fresh Avocado shake! It’s refreshing, perfect for summer feels! They also have a live band playing every Saturday and Sunday. 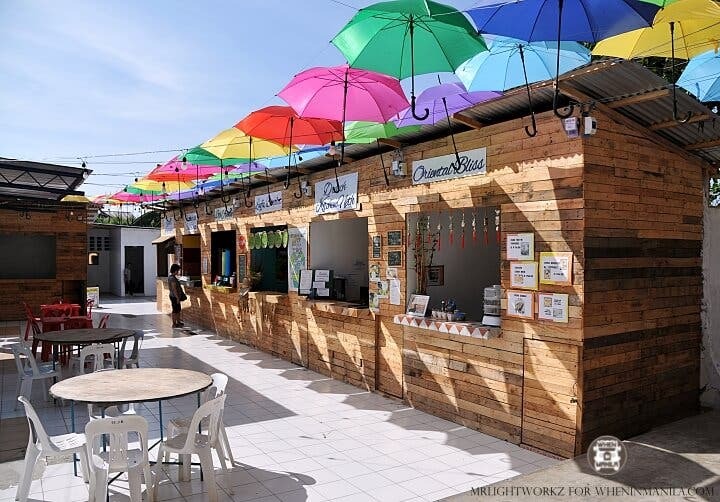 Ground Zero Food Hub is the first food park in Silang, Cavite. They opened last December 20, 2016, and thankfully, people appreciated the place and now starting as a community. If you’re into food tripping this week, visit Ground Zero Food Hub at Biga 1 Bypass Road Aguinaldo Hi-way, Silang, Cavite. They are in between of FEU and Unioil. Ground Zero is open from Tuesday to Sunday, 3 PM – 1 PM. See you this weekend? You know the drill! Sharing is caring! 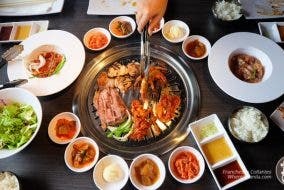 LOOK: This Place Offers Unlimited Korean BBQ, Beer, and Wine at P588!